Transit plans are more than just lines on a map. 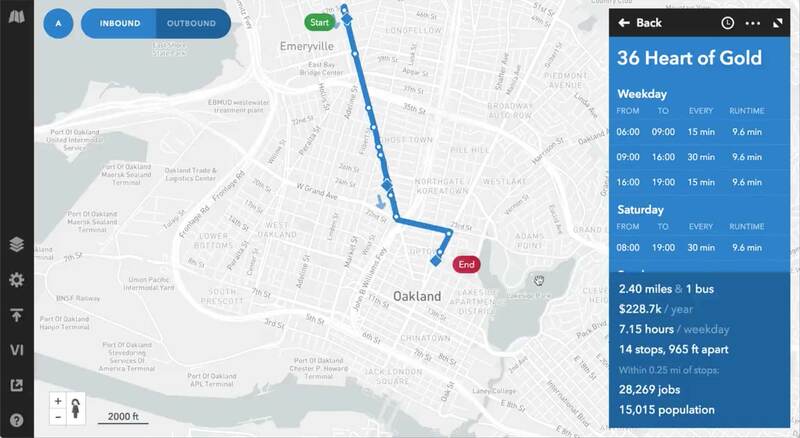 Remix makes it easy to see who has access to transit, where, and how often. Strætó now evaluates frequency changes on their Mosfellsbær routes in minutes, not days. By digitizing the process, they can plan in a fraction of the time. Why spend weeks on a simple scenario? Remix lets you sketch out your ideas, assess impacts, and communicate trade offs. Auckland reduced planning time by 92% during their Hibiscus Coast network redesign. In the past, the scenario planning process took 252 hours; with Remix, it takes only 20. Getting buy-in is half the battle. 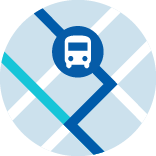 With Remix, you can engage with community stakeholders and shape your transit vision together. King County Metro saved over a year on their LRTP. 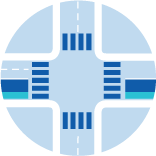 Intuitive visuals helped to build consensus across 39 municipalities during the planning process for their 2040 transit plan. When you invest in Remix, you’re joining a community of more than 300 agencies transforming the future of public transit. Curious about using Remix at your agency?